The Police and Border Guard Board (PPA) and French company Oberthur Technologies signed an agreement on Thursday for the production of Estonia’s ID cards, permanent resident cards, digital IDs and diplomatic IDs after the current manufacturer agreement expires at the end of 2018. 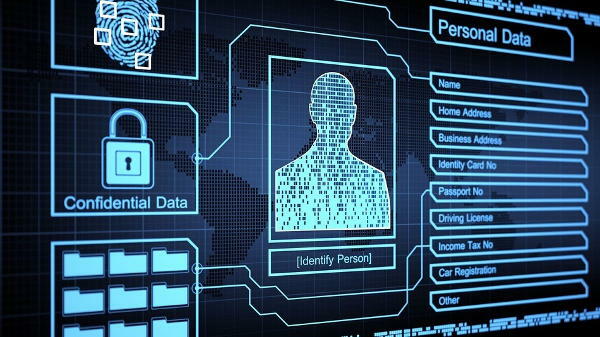 Oberthur Technologies will be responsible for the manufacture of the card and chip as well as and linking the document to personal data. It will also be responsible for the functioning of the card. The French company will manufacture and personalize the cards in Estonia. The value of the five-year contract is approximately €40 million. Under the new agreement, the expenses of the PPA for the manufacture of the ID card will remain at the present level. A tender committee, which in addition to PPA experts included experts from the Estonian Information System Authority, the Ministry of the Interior and the ministry’s IT and Development Centre, chose the offer by Oberthur from among three different offers. This was already the second tender. In the first tender Safran Morpho was chosen as the winner. The results of the first tender were appealed by two other participants – Oberthur Technologies and Gemalto/Trüb AG. The result of the appeal was that the current contract with Trub AG was prolonged for one more year. In a public procurement tender of the Estonian Police and Border Guard Board three renowned European ID producers submitted their offers. The tender committee chose the offer of Safran Morpho as the winner, the Police and Border Guard Board said. The German company Trub AG, which last year was acquired by Gemalto, has been manufacturing ID cards for Estonia since 2001. It is notable that this is the first tender in the last 15 years, where PPA decided to make participation in tender available to wider range of companies. Previous contract extensions with Trub AG were justified by “potential security risk avoidance reasons”. Update: Gemalto and Safran Morpho appealed in court the results of the tender. This entry was posted in Electronic Identity on May 16, 2017 by user469294. 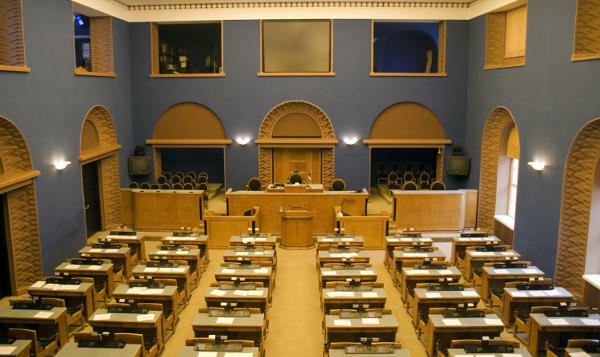 Members of the Riigikogu formed the Cyber Security Support Group on Thursday, electing Arto Aas (he was chairman of the Riigikogu’s EU Affairs Committee at the time he had his Dropbox access data stolen. 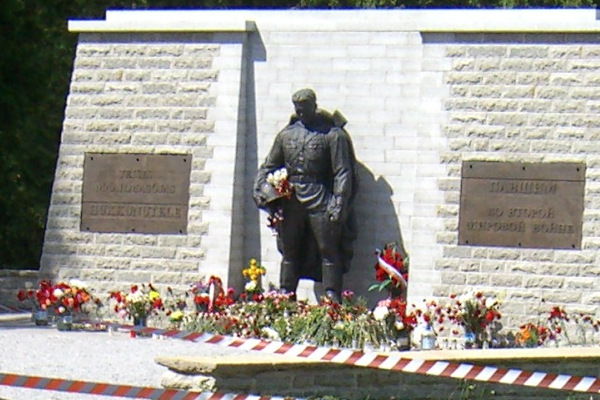 Source: ERR) as a chairman and Kalle Palling as a deputy chairman of the group. The support group was founded with the objective of promoting the development of cyber security in Estonia, strengthening cooperation between the private and public sectors as well as raising society’s awareness of cyber security, according to a Riigikogu press release. Others members of the Cyber Security Support Group of the Riigikogu include Keit Pentus-Rosimannus, Jüri Jaanson, Lauri Luik, Jürgen Ligi, Ants Laaneots, Laine Randjärv, Kalle Laanet, Madis Milling, Yoko Alender, Aivar Sõerd, Urve Tiidus, Taavi Rõivas, Remo Holsmer, Eerik-Niiles Kross, Kristen Michal, Erki Savisaar, Raivo Aeg and Jaanus Karilaid. Will see in a year how productive the group will be. This entry was posted in Governance on May 10, 2017 by user469294. The Ministry of Foreign Affairs on Friday acquainted heads of the representations of foreign countries and international organizations with a new diplomatic ID which will provide employees with a digital identity giving them access to Estonian e-services, spokespeople for the ministry said. “It’s unique in the EU and hopefully will encourage other countries to make more rapid progress in e-Europe development,” said the minister. 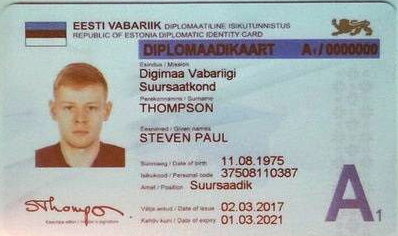 Digital diplomatic IDs will enable both the physical and electronic identification of an individual as well as provide access to Estonian e-services. 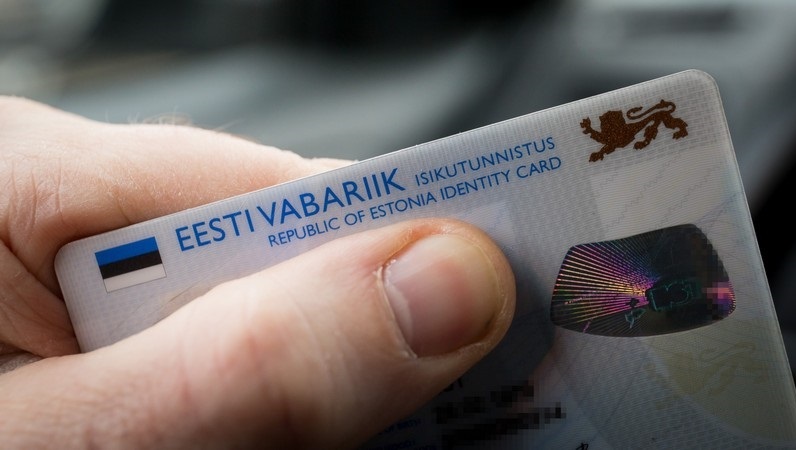 Users will receive an Estonian personal identification number that will make it easier for employees of foreign diplomatic representations to handle official business in Estonia. New type of identity document. Probably will contain the same data as ID card, but will have a bit different look and will be issued to a specific group of people. This entry was posted in Electronic Identity on May 9, 2017 by user469294. HITSA announces a competition for the post of information security manager. The main area of work for information security manager is launching and maintaining an information security management system, evaluating its performance and making the necessary improvements to ensure an adequate level of security for information assets of HITSA. • You show initiative and have organizational potential, teamwork and independent work skills, analytical thinking, reliable and good to increased levels of stress. Deadline for applications is 31 May 2017. Work starts in September 2017. This entry was posted in Vacancies on May 7, 2017 by user469294.